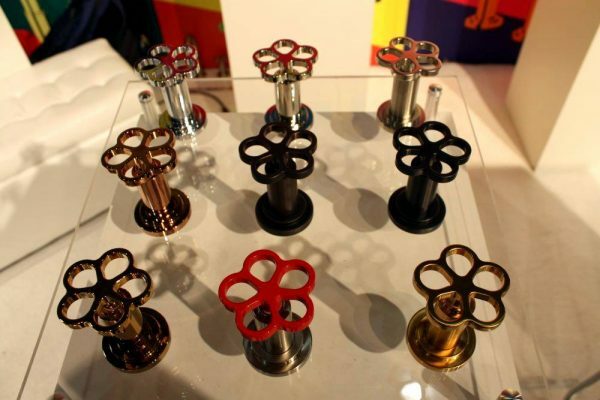 Each design has its own aesthetical sides which contain different character, decoration and texture to make the design looks unique and characterized. In a bathroom, one of the important elements that should be added is faucet. Bathroom faucets have different shapes, sizes and designs and it significantly affects the look of the bathroom. 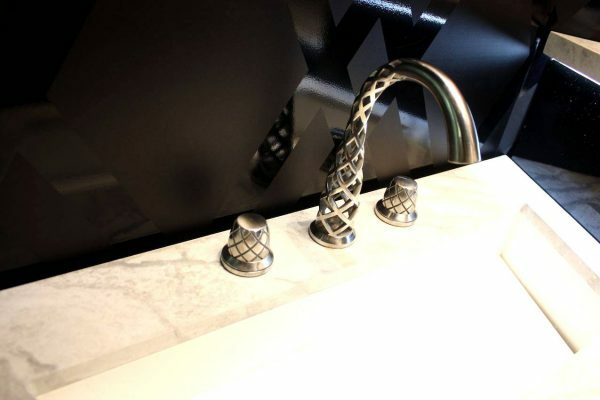 Most of faucet designs use the same classic design but there are also some faucets design that are unique and interesting which can be chosen to decorate your bedroom. You are free to pick a fascinating faucet design that can become the focal point in your bathroom. 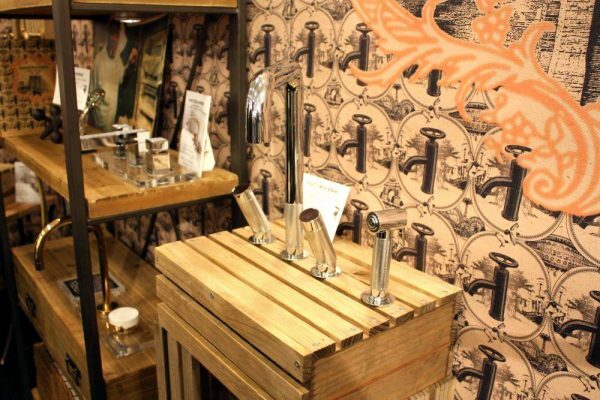 Here are some unique faucets for bathroom that you may choose to decorate your own. American standard is a famous home appliances manufacture that also produces faucets. The new 3D printed faucet from this company is very innovative and unique. The spiral 3D design represents the way the water flows which provide different look and feel. 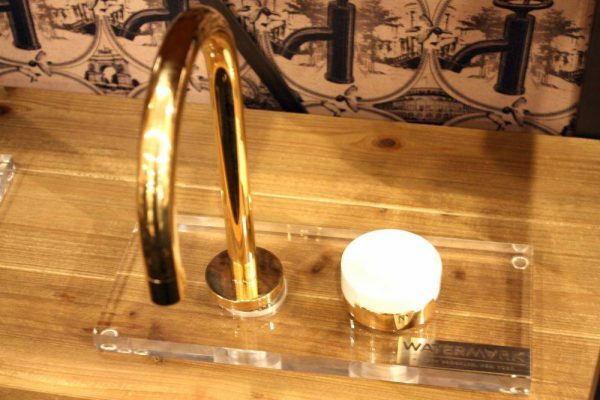 The faucet is created using computational fluid dynamic technology to make sure the water can go through this faucet smoothly. Black watermark faucet is an exclusive faucet design that is simple and glamorous in look. 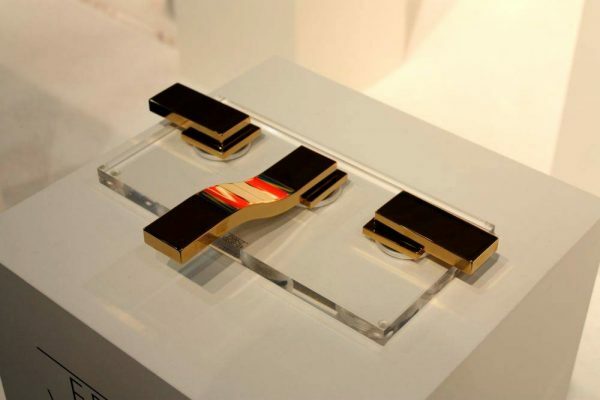 This design is impressive from its simplicity and elegant design with black smooth texture from the beautiful materials and finish. 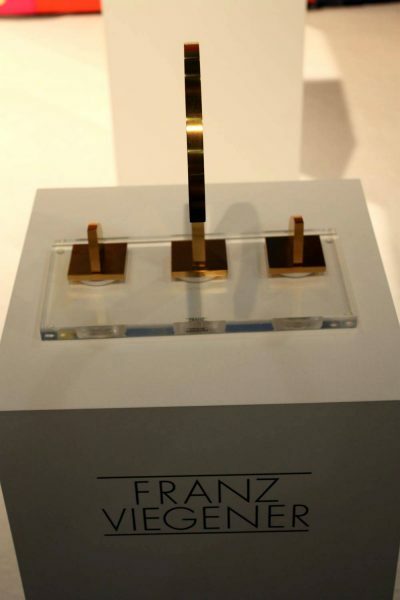 The designer has purpose to bring the bathroom closer to nature in a delicate way. 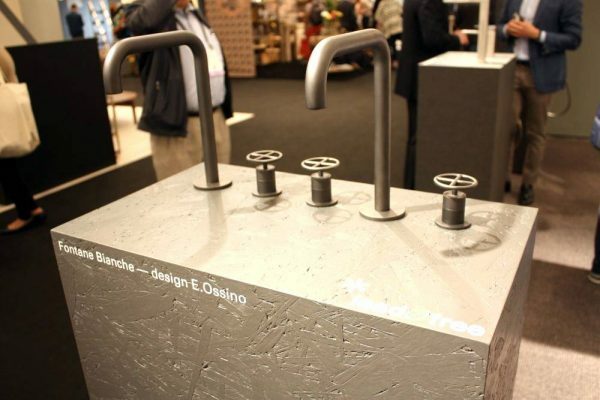 Brase fantini rubinetti faucet is another unique faucet design that will beautify your bathroom. 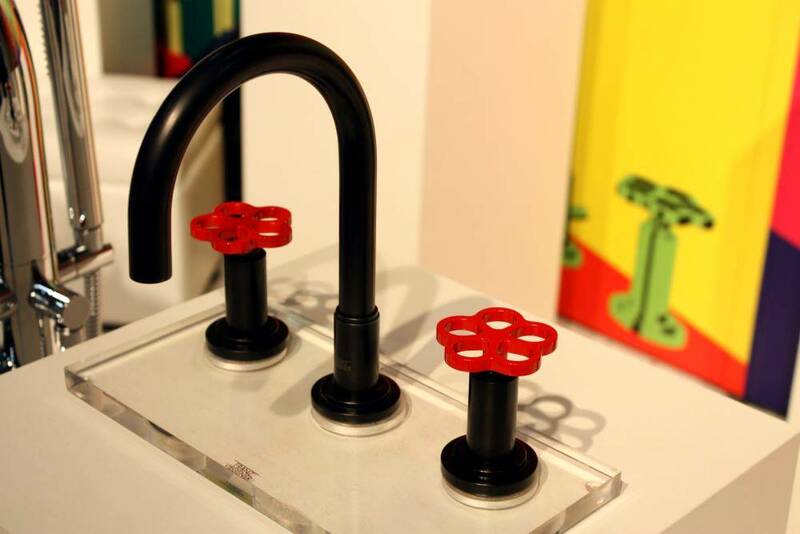 The quirky design with the combination of 2D model make this faucet looks different. You can see the faucet at each side and you will find a surprising form that you never expect before. You may see it usual from the front but it gives different look by seeing from other side. 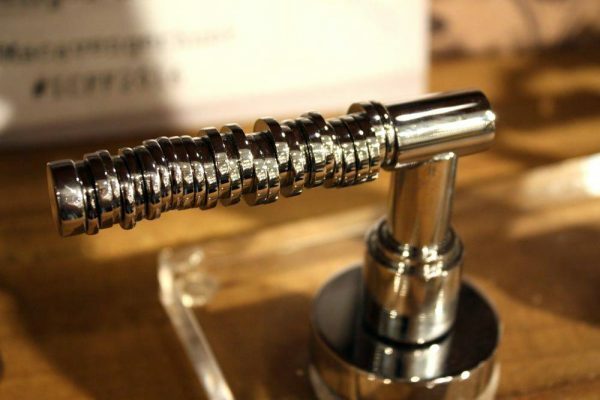 Chrome bathroom faucet works very great in your sink. 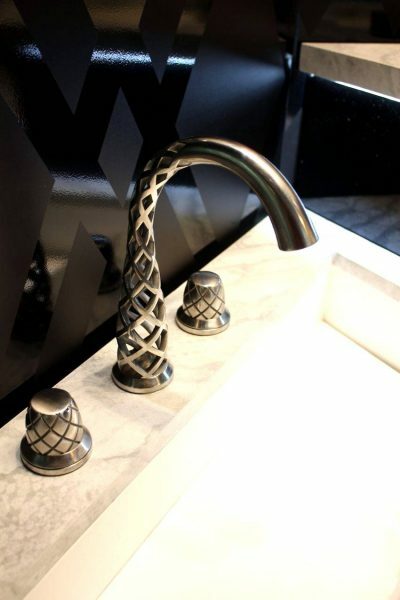 It has elongated and linear shape combined with soft curved that make this faucet looks classy and elegant. The design of the handle is quite long that make it easy to operate. 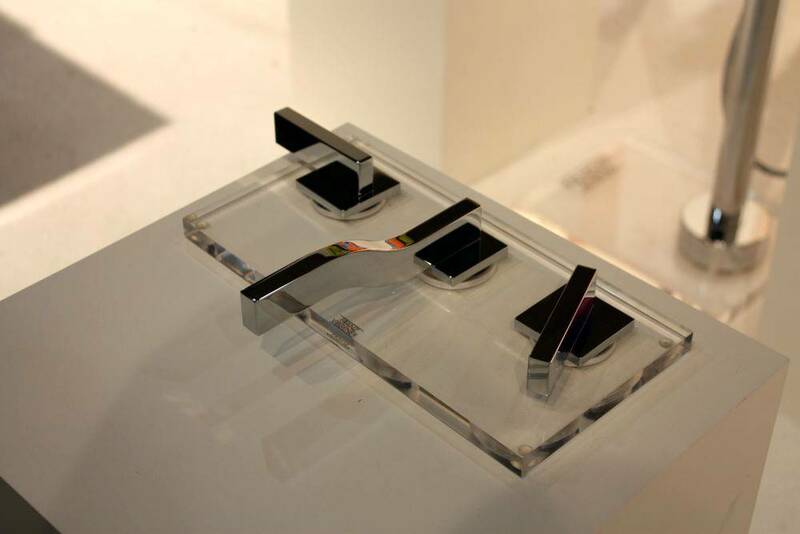 Chrome slim fantini rubinetti is sleek and simple in design yet it looks very elegant and glamour to be added in your bathroom. 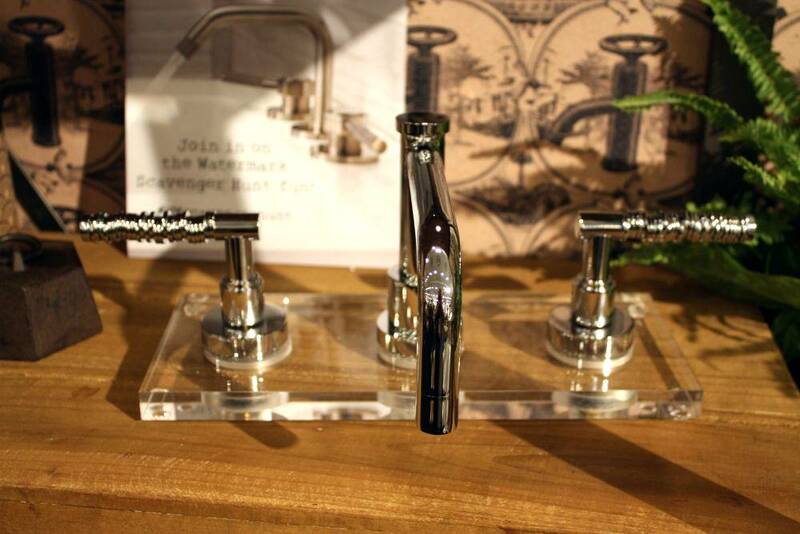 The faucets come in two different designs that have metallic finish. 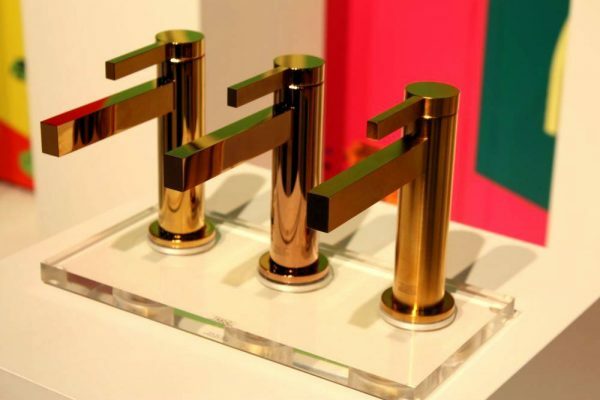 These faucets are very suitable to be used in a contemporary bathroom design that prefers something minimalist and simple in the design. 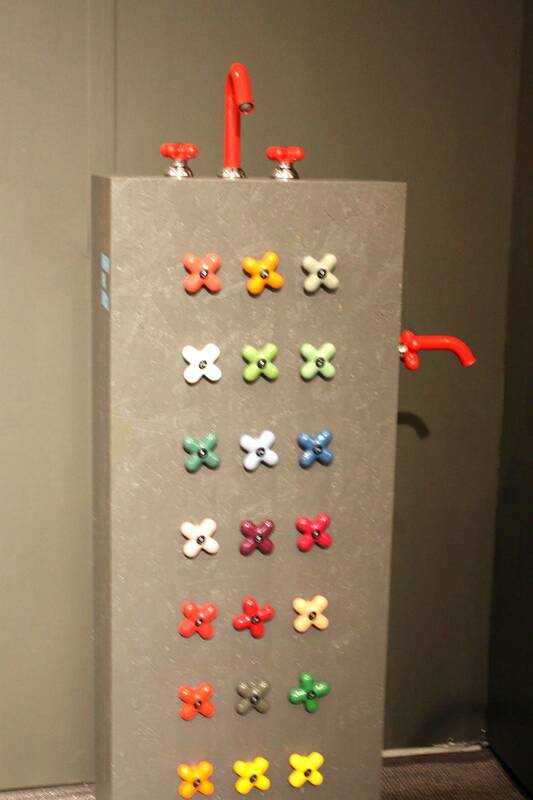 Colorful fantini rubinetti is another option if you want to have a decorative faucet to make the appearance of your bedroom becomes more appealing. This faucet has a unique handles design with colorful options. 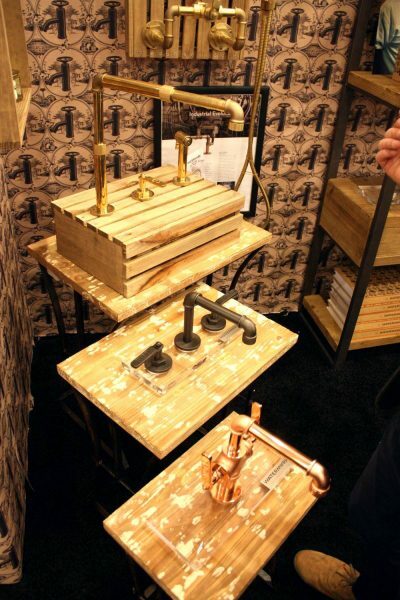 If you choose this faucet you can make your bathroom look vintage and little bit industrial which is something unique and different compared to other faucet design. 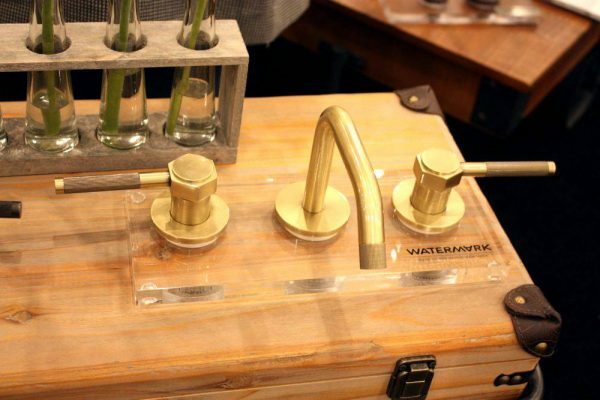 If you prefer having a simple faucet look that does not attract your attention too much this edge watermark faucet can be a good option. 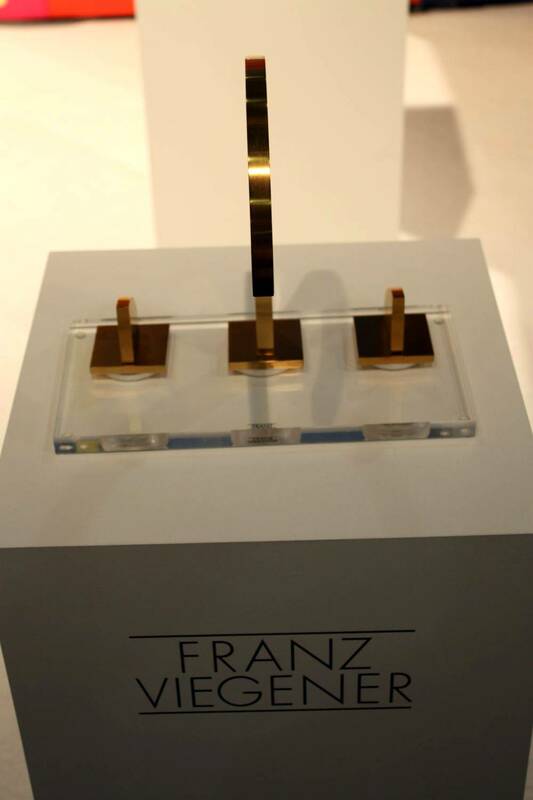 The design is so simple that it consists of clean and minimalist lines featured with waterfall faucet system. Even though it has a minimalist look, it seems very modern and differet. 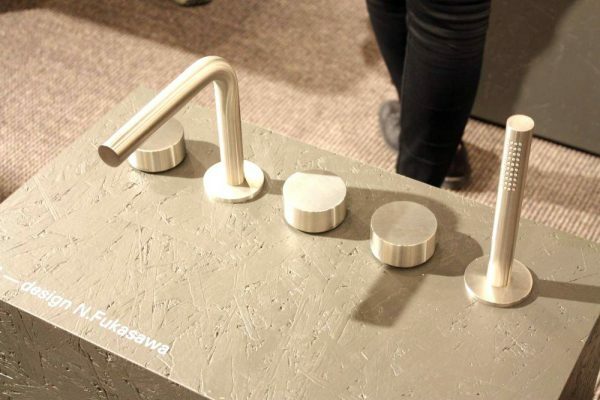 This faucet design from Naoto Fukusawa is an elegant stainless steel made faucet. 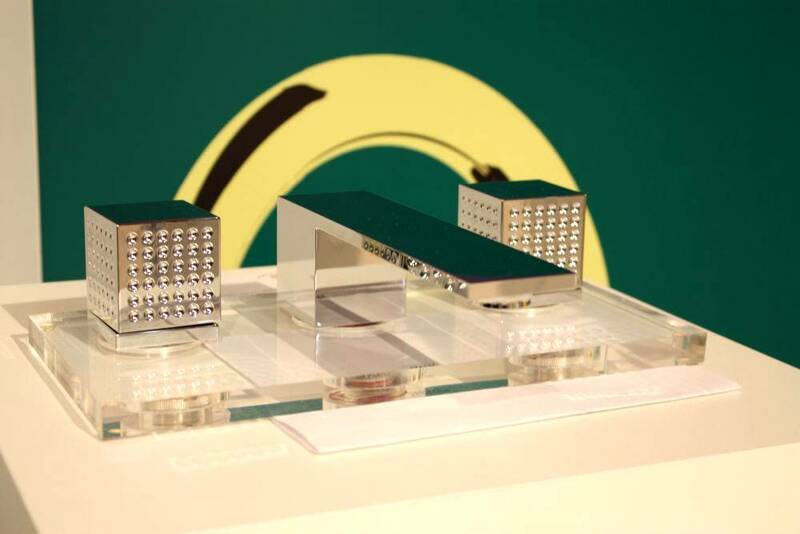 The design is relatively simple and clean in look. 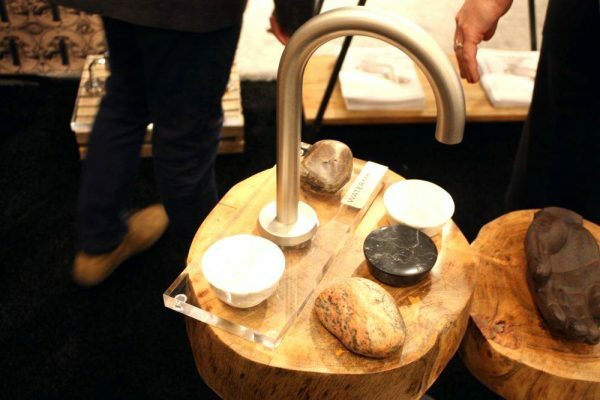 Another good thing from this faucet is that the faucets are eco-friendly and durable as well as easy to maintain if you want to clean it. The details in a faucet are important because it will determine the look of the faucet. This cool design of faucet handles really makes a big impression. 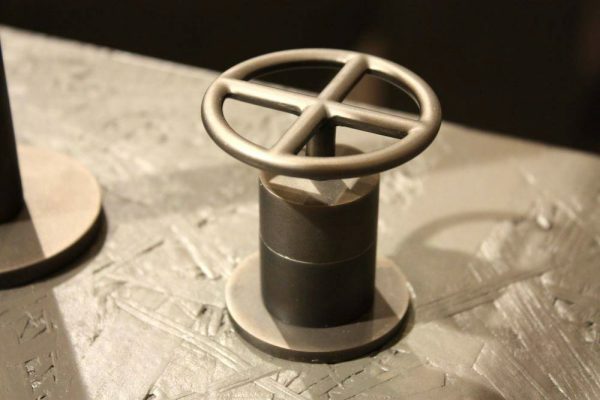 The handle represents a bike handlebar and have unique surface. 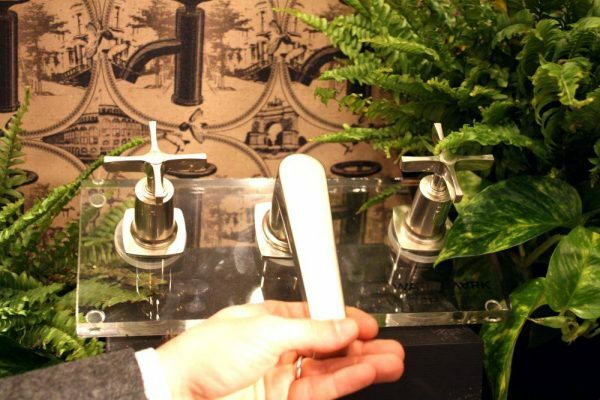 You can feel different experience when you touch the faucet. 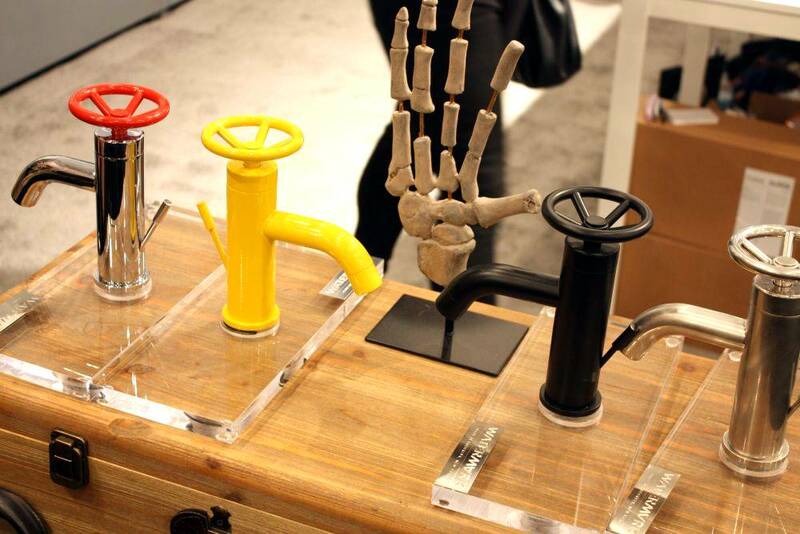 You can make you faucet looks fascinating and interesting in look. 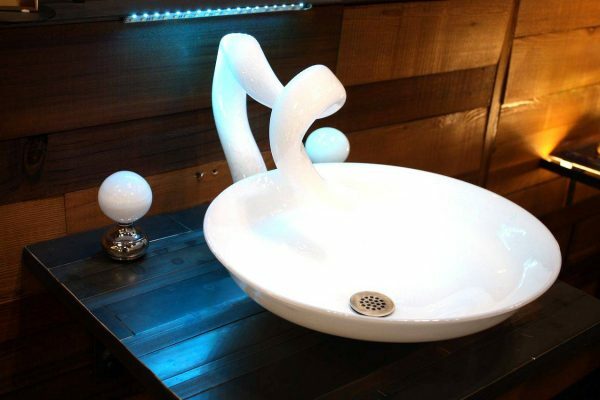 If you really wish to have a glamorous and classy faucet design this gem faucet will be something that you should choose. 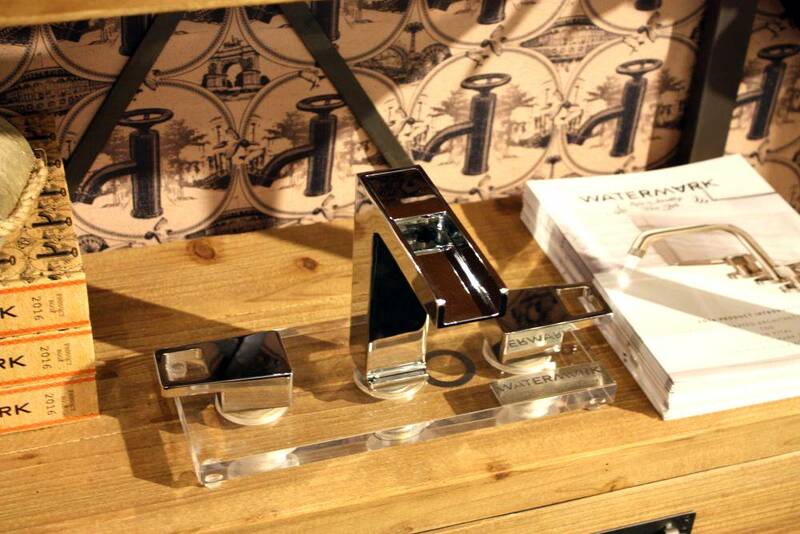 The faucet handle is decorated with gems in square shape that really makes the simple design look outstanding. 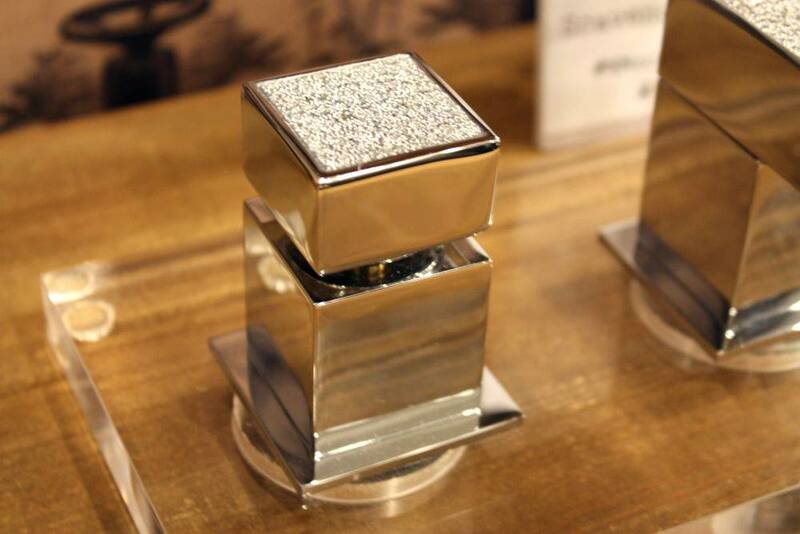 The detail in the design affects the whole look of the décor that create a glamorous ambience. Your thought about the faucet which is not important should be changed because faucet design will affect the look in the bathroom. 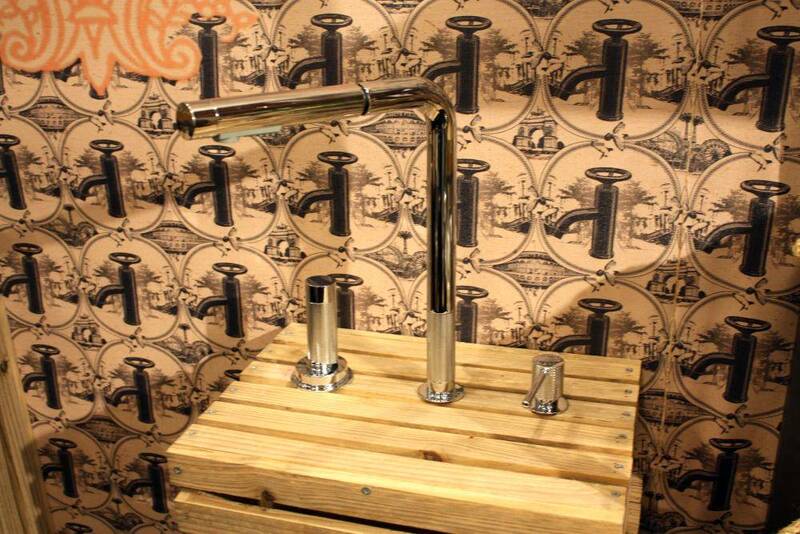 Using the model of faucets above will make your bathroom look different and better. 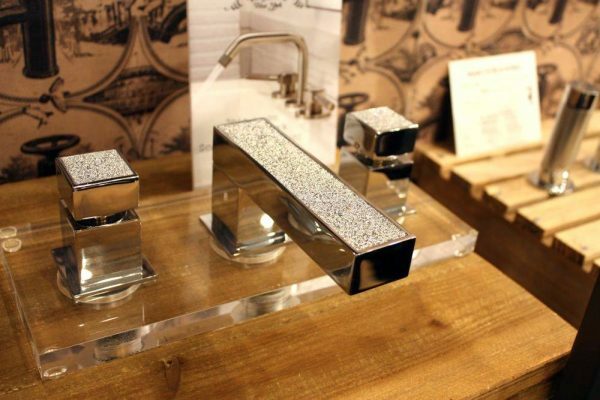 You can choose one among many designs that are suitable with your bathroom style.